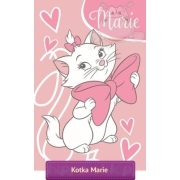 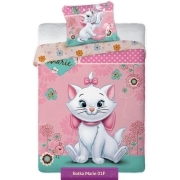 Bedding Marie Cat 03 Disney licensed kids beding set for girls with Marie cat from Disney Aristocats animated movie. 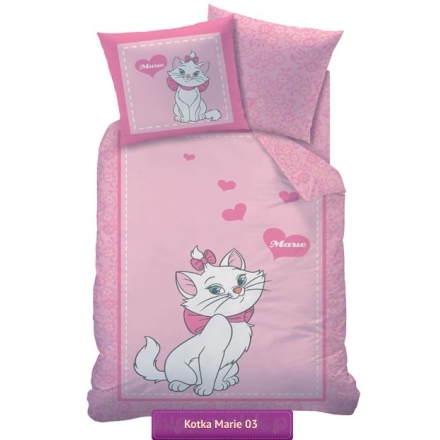 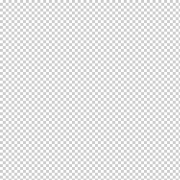 Duvet / quilt cover in light pink colours, size 55x79 inches (140x200 cm), one pillowcase size 25x25 inches (63x63 cm). 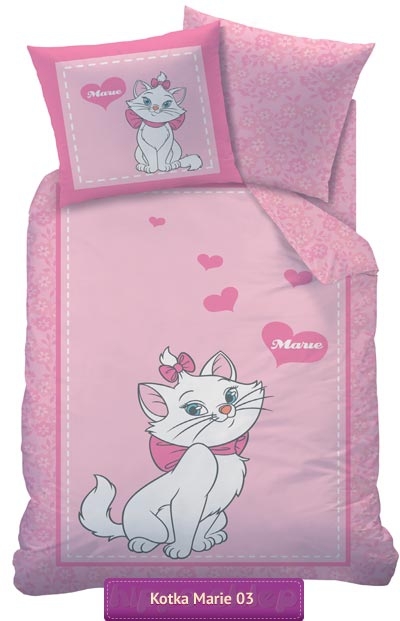 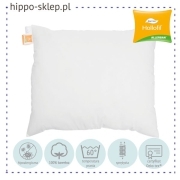 Marie Cat bedding set made from 100% cotton, oeko-tex 100 certified, duvet cover and pillow case closing by overlap.